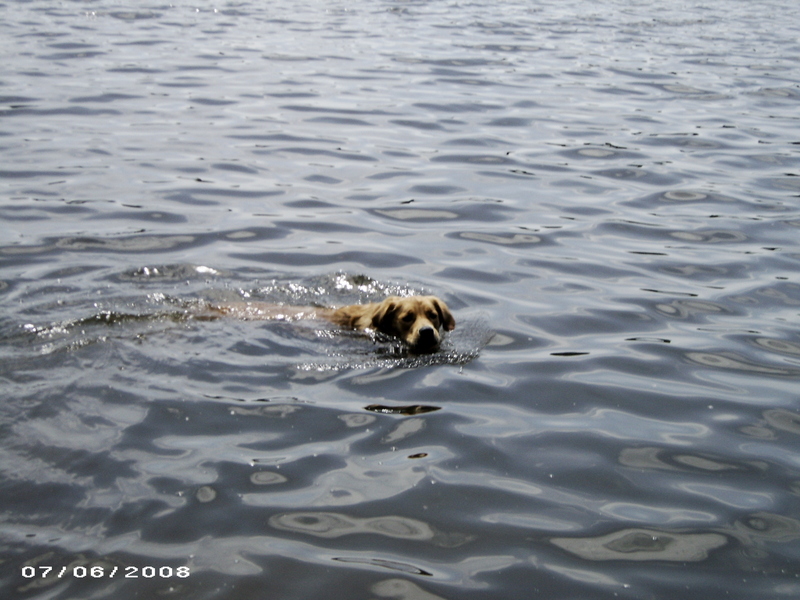 Erica’s dog Tassie – her first swim! This entry was tagged dog, golden retriever, pond, swimming. Bookmark the permalink.